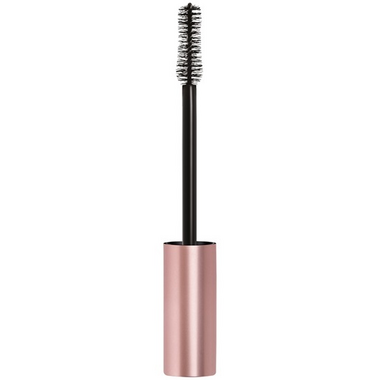 The L'Oreal Paris Voluminous Lash Paradise Mascara gives you intense, volumized, and more beautiful Lashes. The soft wavy bristle brush has a lengthening effect and creates voluptuous volume for that feathery soft full lash fringe. Better then most high end mascaras. Dries out fast so stock up! I love this mascara and have bought it before. Why I ever tried anything else, I don't know. I feel like this mascara actually lifts and volumizes. I have repurchased this about four times because it makes me look like I have falsies on. It does get dryer quicker than some other mascaras Iâ€™ve tried but the price compared to a high end one is worth the buy. I reviewed this a couple of weeks ago and although it performed really well it also irritated my eyes really badly! I'm probably not going to use this again. This mascara performed surprisingly well! This mascara beats all other mascaras, even the very high-end ones in terms of giving you everything...thicker, longer, holds curl better, all the things you want in a mascara but often have to pay into the $30 range to get. I find it a drier formula so if you plan on using more than one coat (I find one coat is perfect for me), work quickly.